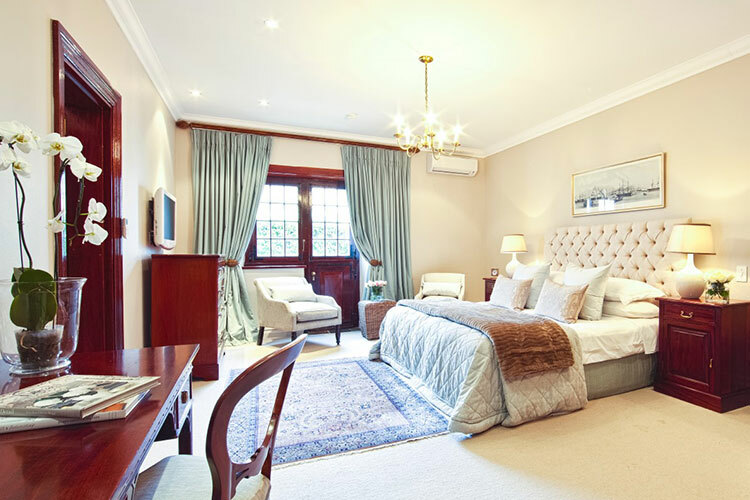 Situated in a quiet and leafy corner of the Southern Suburbs, a short drive from the hustle and bustle of Cape Town, Steenberg Hotel is an idyllic meeting venue that can cater for meetings up to 40 delegates. Various packages are available and can be tailored to your specific needs. The Meeting Room boasts a large terrace opening onto breathtaking views of vineyards and mountains. With stylish décor, it has been designed to epitomize the ultimate in professional conferencing. 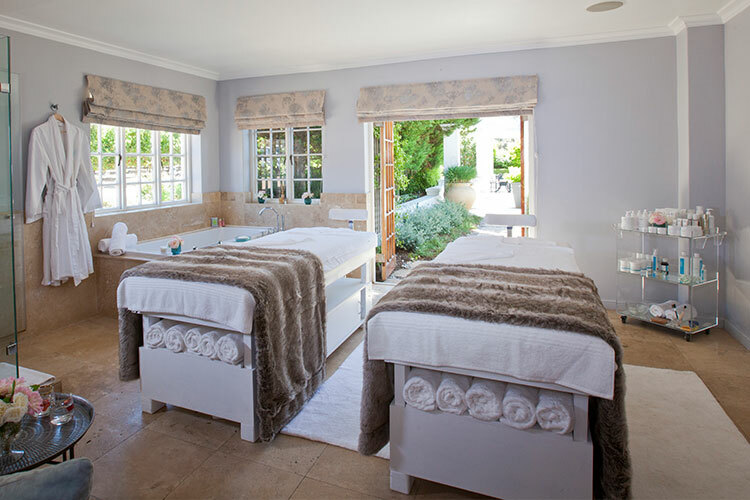 Steenberg Hotel & Spa will be closed from 01 May 2019 until 01 September 2019 (dates inclusive) for renovations and we will not be able to accommodate meetings in our Meeting Room during this time. We will however, have our Boardroom available at Bistro Sixteen82 that can accommodate up to 18 delegates. 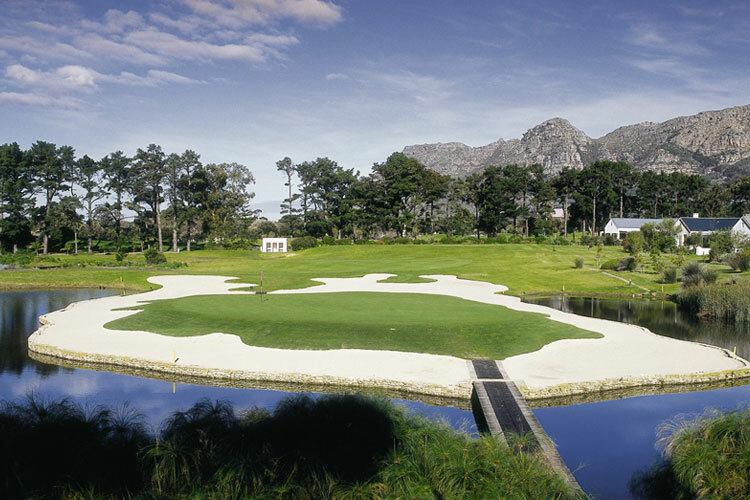 We look forward to welcoming you for your smaller meetings at Steenberg.